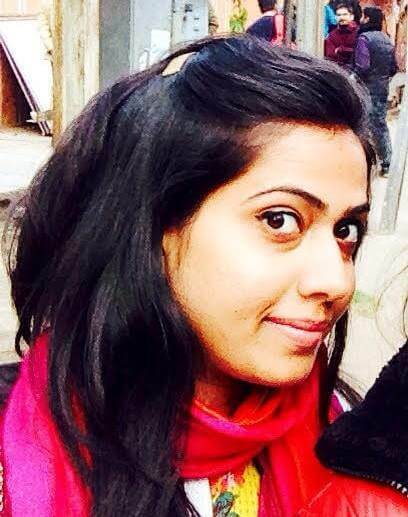 Ayushi Sharma, the young engineer from Rajastan did exceptionally well in UPSC CSE 2014 and secured Rank 155. Her optional subject was Public Administration. 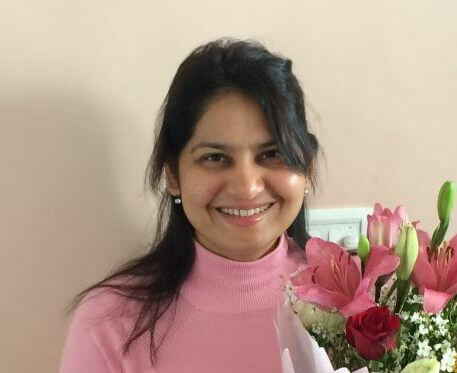 In the first part of Ayushi’s toppers interview with ClearIAS, she has shared her background and study-plan in general. In this part, she elaborates on the books and study-materials she refereed for Prelims and Mains. Books/Study materials for History: NCERT: 6TH-12TH, Bipin Chandra: Brief history of modern India, Spectrum (for revision), post independence: Politics in India since independence(12th),selective reading of spectrum for art and culture apart from what is covered in NCERT. 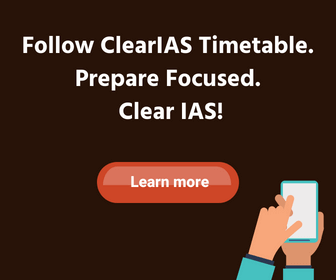 Join any mock test series for time management and accuracy or practice at least 25 mock test papers which are easily available. NCERTs should be read thoroughly and between the line readings is a must. International Relations: Contemporary World Politics (12th NCERT), Chronicle IR special issue, newspapers, internet and magazines for foreign visits and international organizations. Indian economy and development: 11th NCERT, Ramesh Singh, Economic survey (selective), PD special issue (selective), Hindu, Frontline, Mrunal, KSG. Agriculture, food processing and related industries: Arihant manual for GS-3. Bio-diversity and environment: 12th biology NCERT, Arihant manual (selective), Shankara notes (selective), India Year Book. Books/Study materials used for General Studies 4 (Ethics + Case Studies): Arihant manual for GS-4 and book by Prof PD Sharma (selective), topics such as values, ethics, transparency etc are part of public administration only. Books/Study materials used for Optional Subject Paper 1: Prasad and Prasad, Prof PD Sharma, Awasthi and Maheshwari, Sajjan Singh sir’s notes. Books/Study materials used for Optional Subject Paper 2: Prof BM Sharma, Arora and Goyal, Sajjan Singh sir’s notes. I wrote lot of answers before mains and also joined mock test series. I continuously read newspapers and magazines for current affairs but didn’t prepared notes for the same as it was very time consuming. I didn’t read any report but yes I have gone through the notes related to it. According to the question paragraph or point wise strategy has to be decided but I tried answering more in points as it was less time consuming and for improvisation diagrams, flow chart, block diagrams can be added. Try to add introduction and conclusion to the answer, underline the keywords, don’t have extreme opinion for any issue rather the answers should reflect positivity. Try to practice 3-4 essays beforehand and discuss with your friends. In the paper roughly jot down at least 20 points and then elaborate. Underline the key words and sequence of paragraphs must be carefully done to have a holistic approach. I wrote on “Is the growing level of Competition good for youth” and “Was it policy paralysis or the paralysis of implementation which slowed down the growth of our country”. The language must not be too crafty and some progressive suggestions can be added. Try to write answers in points and draw diagrams in geography questions, if possible. Link the topics with current events and try to form an opinion and then write the answers. Focus more upon the current and dynamic part for preparation of this paper. Freely write your own point of view in this paper as it deals with your ethics and aptitude. Answer case studies in points mentioning pros and cons of each available option. My optional subject was public administration and I choose it because of my personal interest, its relatedness with the system and the material available for the same. For choosing an optional one should read around 2-3 subjects for a while and then decided according to the interest and understanding of the matter. Length of the syllabus and scoring trend was never in my mind (as many people are saying that scoring is really tough in public administration). First attempt the questions which you can write the best along with diagrams and flow charts. In the second round attempt the ones which you think are average and finally try to attempt maximum questions but writing something completely irrelevant is not desirable. Thank u so much for this valuable information. This information is very useful to my preparation.